Sig·K·D·D \ˈsig-kā-dē-dē\ Noun (20 c) 1: The Association for Computing Machinery's Special Interest Group on Knowledge Discovery and Data Mining. SIGKDD's mission is to provide the premier forum for advancement, education, and adoption of the "science" of knowledge discovery and data mining from all types of data stored in computers and networks of computers. 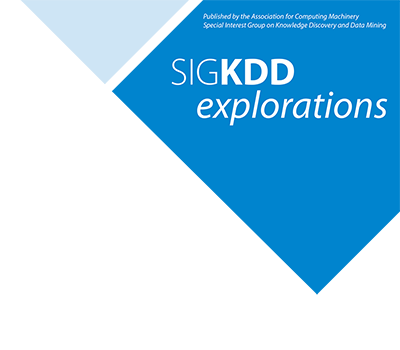 SIGKDD promotes basic research and development in KDD, adoption of "standards" in the market in terms of terminology, evaluation, methodology and interdisciplinary education among KDD researchers, practitioners, and users. Membership benefits include discounts to KDD and partner conferences, a subscription to SIGKDD Explorations, and a chance to make a difference in the field of KDD. The mission of KDD is to promote the rapid maturation of the field of knowledge discovery in data and data-mining. Member benefits include KDD discounts, KDD partner discounts, the latest information from KDD, and more. Chapter participation provides a unique combination of social interaction and professional dialogue among peers. Start a SIGKDD chapter in 4 easy steps. 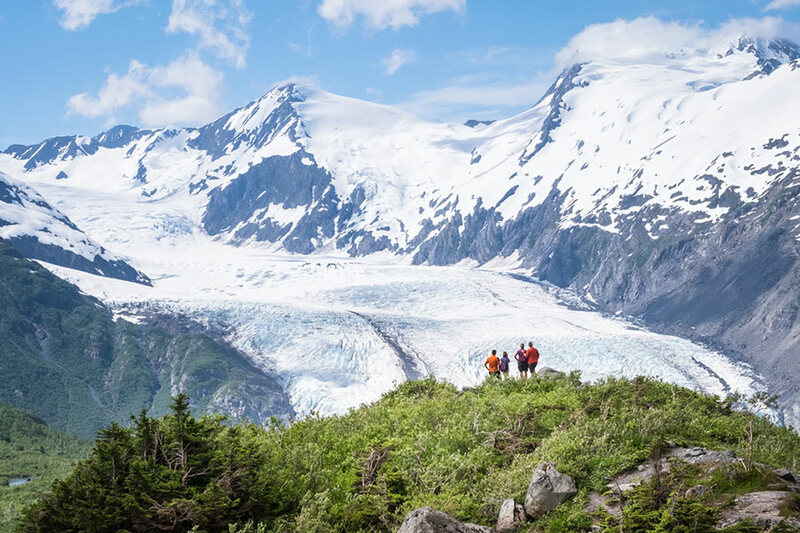 KDD 2019: Join us in Anchorage!